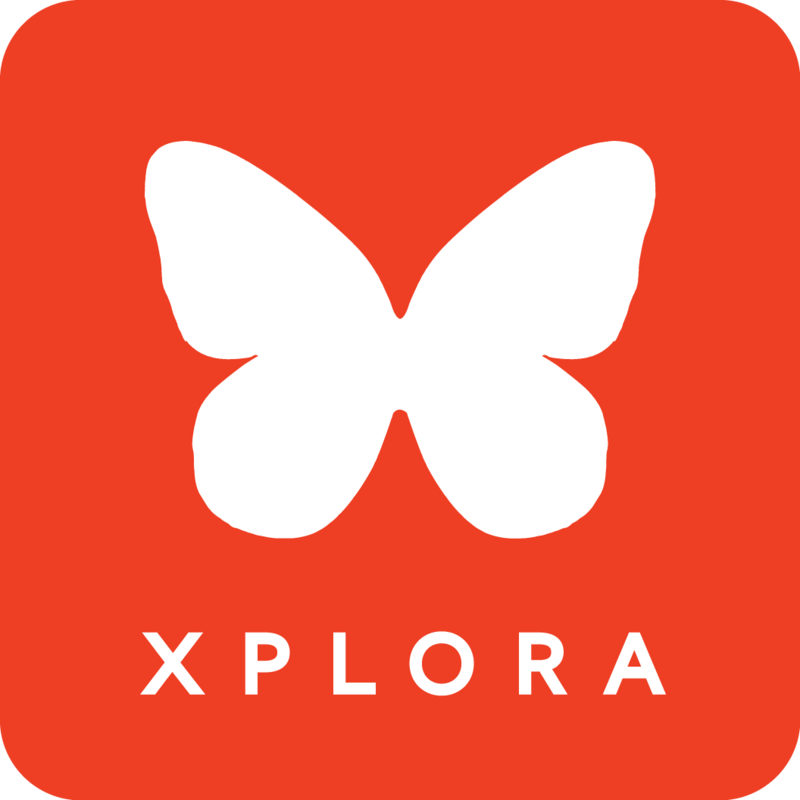 Please note that XPLORA 1 and XPLORA Care are using 3G, unlike smartphones who most often use 4G and 2G. In addition, XPLORA watches are designed to be carried directly on the body, which means their antennas can't be as strong as the ones used in smartphones. Even though your smartphone might have full reception, your XPLORA can experience insufficient coverage. If you have tried all of the things above and the watch still shows "Waiting Service", you might not have sufficient coverage to use your XPLORA with the current SIM-card. Please try a different SIM-card.